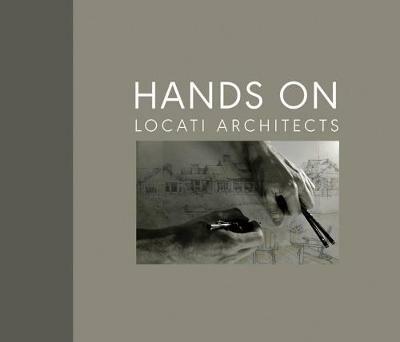 Locati Architects & Interiors was founded in 1989 by its principal, Jerry Locati, in Bozeman, Montana. With the belief that quality architectural design improves lives and brings people together, each project is an opportunity to create a gathering place, a community gateway and a connection to the landscape. With decades of experience in designing high-end residential, commercial, and resort architecture, and incorporating innovative products with classic style, Locati aspires to deliver architecture as a connective art form. The result is a body of work that is more than wood, stone, glass, and metal, more than a collection of structures. Locati buildings are a means of connecting people to place. With the intention that every building should enhance the personal experience of the landscape, Locati Architects designs dream homes throughout the Western United States, homes that bring both detail and definition to the natural world. Locati Architects approaches architecture with a clear philosophy: good design improves lives.